I am a licensed Physical Therapist Assistant in the state of New York and have been practicing for a over one year. I have been working in the outpatient facility under the supervision of a physical therapist treating various conditions such as soft tissue injuries, post-operative care, acute and chronic conditions. My role is to assist physical therapists with patients according to their treatment plan. 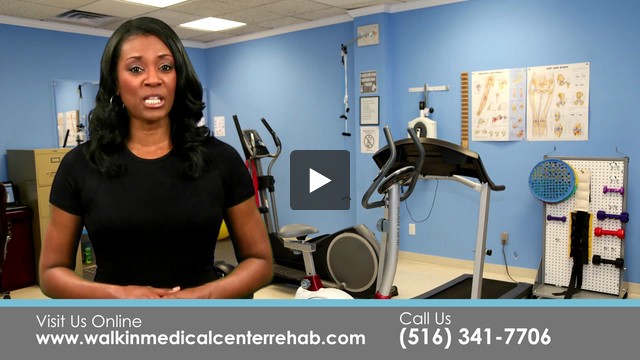 My goal is to help patients achieve an optimum level of improvement and physical independence.